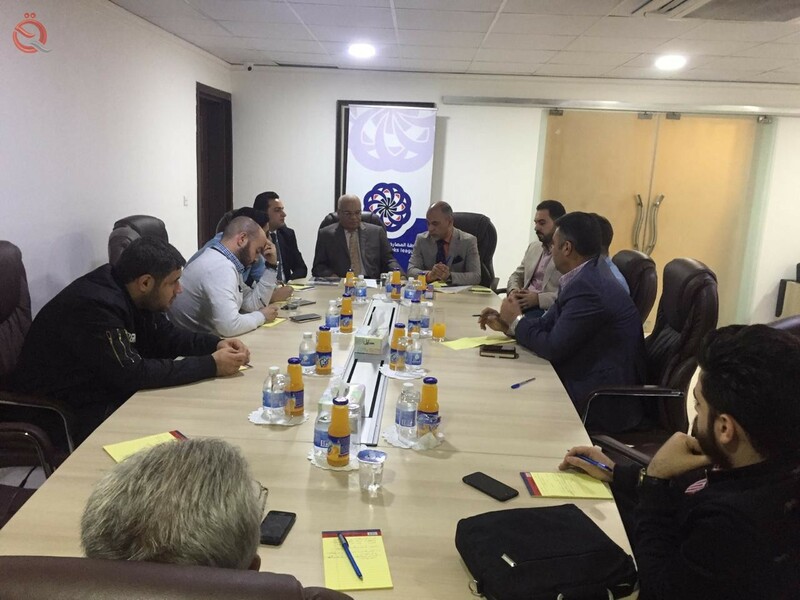 On Tuesday, the Association of Iraqi Private Banks organized an economic information workshop at the association’s headquarters. For his part, Spokesman for the Ministry of Planning Abdul-Zahra al-Hindawi said that “the economy needs support and support in the promotion, analysis, planning and support in order to deliver a distinguished message to the audience, whether through the press, television or radio or the modern media and social media channels through Twitter and Facebook And YouTube. hummm… looks like a total of 11 participants. Some how I would have thought that The Association of Iraqi Private Banks would have been a little,,, umm, bigger?